Spring cleaning doesn’t have to be all about clearing the clutter at home and giving the car its annual spruce-up. 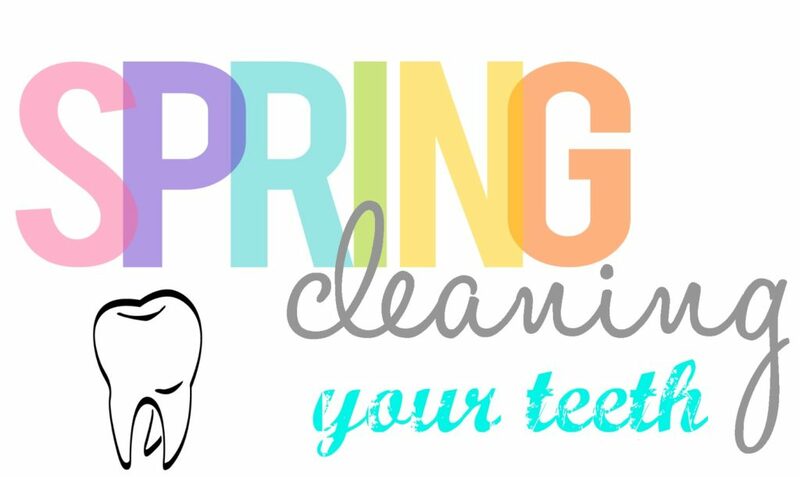 In the spirit of fresh starts and clean living, why not show a little TLC to your oral health and hygiene? Of course, it’s not to say these kinds of positive changes are restricted only to the springtime. It’s just that this is a uniquely motivating and optimistic time of year, when we all think about making changes for the better. The good news being that as far as dentists are concerned, building towards better oral health and hygiene for life doesn’t mean resorting to extremes. Take care of your teeth today and they’ll take care of you for a lifetime…it really is as simple as that! First up, it’s common for people to prioritise brushing their teeth in the morning, occasionally skipping their evening brush. Unfortunately, doing so really is a recipe for disaster. Despite the fact that you’re unlikely to be eating or drinking anything during the night, you need to think very carefully about what’s accumulated during the day. All the dirt, debris, bacteria and nastiness in your mouth will be left to fester and multiply for hours on end. Hence, under no circumstances should you EVER go to bed without brushing and rinsing with a dentist-recommended mouthwash. If you’re going to brush your teeth, you might as well get the job done properly. 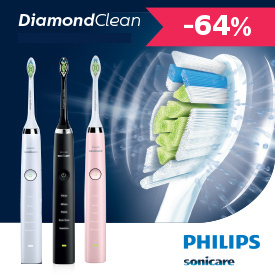 The quickest and easiest way to clean your entire mouth is to use an approved electric toothbrushfrom a reputable manufacturer. If you decide to go with a manual brush, the importance of taking your time and getting the job done as gentlyas possible cannot be overstated. Contrary to popular belief, brushing harder and faster in the hope of achieving a better clean usually does more harm than good. Disgusting as it may sound, your tongue is no less than a sponge for the debris, the germs and the bacteria in your mouth. Fail to give your tongue a sufficient cleaning and you’ll be left with more bacteria and nastiness in your mouth than your body will know what to do with. All of which could ultimately pose a threat to your oral health and hygiene, while doing a number on the freshness of your breath. It’s time to accept that not every toothpaste on the market is at the same high-quality standard. Unless it comes from a recognised brand and has been put through extensive clinical trials, give it a miss. If in any doubt, speak to your dentist or pharmacist for their own expert recommendations. There are some toothpastes that simply get the job done better than others – none of which are particularly expensive or difficult to track down. Whether flossing is more or less important than brushing is inconsequential. What matters is that flossing has been clinically proven to get the job done infinitely better than brushing alone. 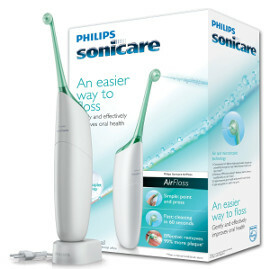 If you can’t stand the thought of getting to work with conventional dental floss, consider investing in a powered water-flosserfor a faster and more effective clean. There are various different approaches to flossing to try out – any and all of them being better than not flossing at all. A relatively gentle mouthwash that carries full professional approval can be used at various intervals throughout the day. Using mouthwash morning and night matters most, but there’s nothing to stop you freshening up and giving your mouth a dose of the good stuff on a more regular basis. Keep a travel-sized bottle of mouthwash with you wherever you go – just ensure you’ve got somewhere to spit the stuff after using it! Research suggests that a surprising proportion of adults and children alike still don’t drink nearly enough water on a daily basis. The problem being that when your body starts to become dehydrated, it becomes incapable of performing any of its primary functions efficiently. 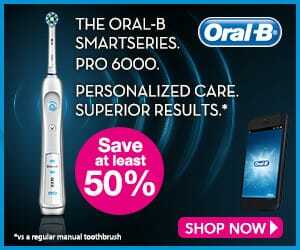 One of which being the maintenance of good oral health and hygiene. Along with tooth decay, gum disease and other unfortunate oral health issues, dehydration is also one of the most common causes of bad breath. Making now the perfect time to start taking daily hydration a little more seriously. Not only can raw fruit and vegetables be great for your teeth, but they also contain significantly higher concentrations of vitamins than cooked vegetables. Chomping down on raw vegetables and fruits is a great way of physically cleaning your teeth, while at the same time providing your body with a healthy dose of the nutrients it needs. Once you get into the habit, it becomes second nature! Rather than adopting the ‘ignorance is bliss’ approach, make now the time you finallystart keeping an eye on the acidic and sugary foods in your diet. There’s nothing wrong with the occasional indulgence, but taking things too far too frequently can take a toll on your oral health. Last but not least, it’s surprising how many adults and kids alike in the UK don’t see their dentist twice a year as recommended. Even more shocking is the huge proportion of adults who don’t see their dentists at all. As is the case with human health and wellbeing in general, prevention of problems is always far preferable to treating them at a later date. So rather than leaving yourself wide-open to painful problems and potentially costly treatments, see your dentist more often and keep your teeth and gums in-check.